A outdoor fireplace that operates on propane allows the fireplace to be portable and it does not require the use of a chimney or direct vent. If you want to move your fireplace to your screened-in porch, it can make a nice addition. However, you must make sure that you follow the guidelines placed on the fireplace exactly to ward off the possibility of a fire. Read the measurements for the required square footage, in the installation guidelines manual on your propane fireplace, before installing it on your porch. Each fireplace requires a minimum amount of space on your screened-in porch to be fire safe. The measurements also include the required height of the ceiling on the porch. The installation guidelines inform you on the proper and safest location to place your fireplace. You must not place the fireplace directly next to the screen enclosure or your home. Placing the fireplace too close can be extremely dangerous. Keep the fireplace at least 3 feet away from all walls, screens or windows. 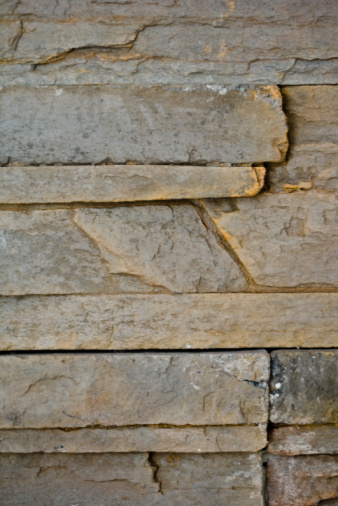 Place the fireplace on a hearth pad, or fire retardant rug, especially if you have a wooden porch. The fireplace requires an open area to allow proper ventilation. Follow the guidelines provided for the fireplace on the minimum number of walls that can be screened-in. A porch with three solid walls and only one screened wall does not provide proper ventilation. At least two of the walls must be screened. 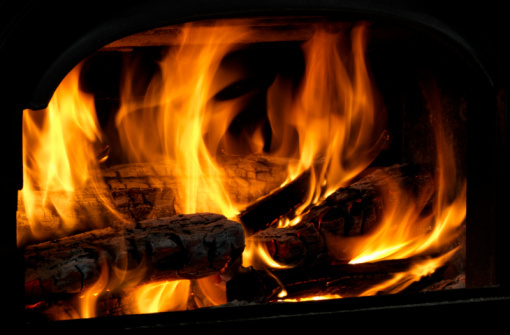 Before lighting your fireplace, empty it of any debris or soot build-up. Tend to any needed maintenance and upkeep before each session. If the fireplace is dirty, or filled with debris, it can cause a fire. Never throw items into the fireplace. Always turn off the propane at the end of your session and never leave the fireplace unattended when it is lit. To be safe, always keep a fire extinguisher by your fireplace in case of an emergency.